No one should feel trapped in a house that feels out of line with their ideal look, feel, and quality of life. Instead of dealing with it every day, you can choose a contractor who will breathe fresh air into your house. 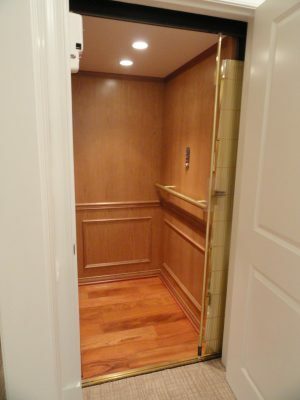 If you do not have enough space, we will work with you to create the extra space because we have experience with room additions in Anne Arundel County, MD. 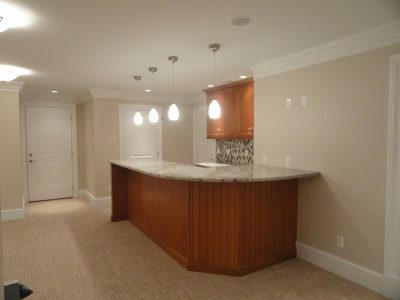 At Gateway Construction Company, our team provides our clients with custom home remodeling in Anne Arundel County, MD. Whether you have a small or large renovation project in mind, we have the solution you need. Our experienced team will provide inspiration and customized work you need to make your home stand out. Whether you want to refresh your home or you purchased a house that is need of a full teardown and rebuild, you can depend on our custom home builders in Anne Arundel County, MD, for exceptional work. People renovate their houses for many reasons, but our crew is up for the task regardless of the job. Don’t wait to give your living space a new lease on life. Listed below are some of the services we provide to clients. One of the distinct features of our company is our customer service mindset. Everything we do is about you. You’ll find that the team at our home remodeling company is courteous, skilled, and prompt when providing services. However, most importantly, we actively listen to you to determine your project goals and then customize everything to suit. We offer remarkable results and guaranteed satisfaction every time. Allow us to come to your home to provide an estimate. Our creative team and experienced builders excel at bringing your vision to life. Remodel your home and upgrade your life! When you live in renovated home, it makes life more convenient and enjoyable. New bathrooms, kitchens, and living spaces effectively improve the ambiance of your home. We are experienced remodeling contractors that achieve your goals efficiently, affordably, and impressively. From design to final construction, we take the time and effort needed to capture your vision. Contact us if you’d like to remodel a house you want to flip for profit. We proudly serve clients throughout Anne Arundel County, MD, and the surrounding areas. Copyright © 2019 Gateway Construction Company. All rights reserved.